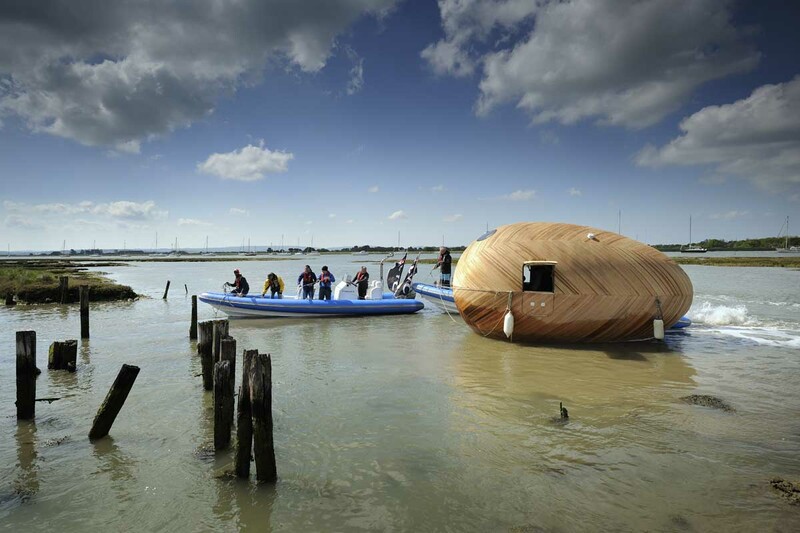 The Exbury Egg | Stephen Turner's Exbury Egg is addressing the meaning of place at a time of great environmental change. 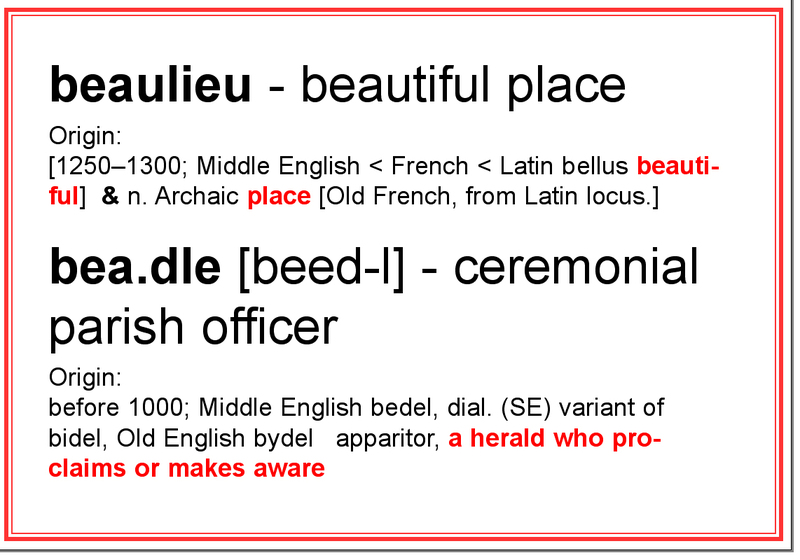 In the guise of The Beaulieu Beadle, he will work on, in and around the Egg for twelve months from July 15th 2013 – July 14th 2014. ‘Stephen Turner’s Exbury Egg’ was a collaborative project between the artist, Space Place & Urban Design (SPUD) and architects PAD Studio. A key aim of the project was to show how the arts can engage with environmental issues, generate new perspectives and how collaborative working between a range of professionals can facilitate this. Information regarding project beginnings and evolution, design and construction, public engagement and the project partners, can be found at http://www.exburyegg.org. This site is the location of the artist’s two hundred blog posts, produced during a twelve month residency from July 14th 2013 – July 13th 2014. 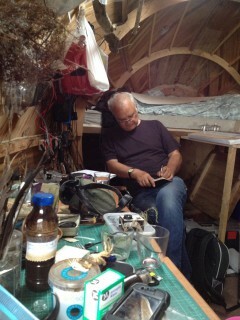 It is also home to other personal reflections about the nature of the Egg and the artist’s engagement with the media. The complete blog is available as a chronological stream, that can also be searched by ‘categories’ that draw together some of the different and recurring themes that emerged during a year of in-depth study, contemplation and communion with nature.